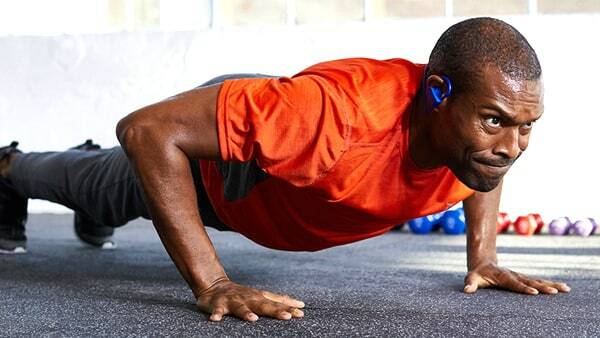 Stay fit and feel your best during your stay with fitness classes led by expert personal trainers. Mulberry and Grand is a New York based lifestyle brand that is a curated collection of inspired jewelry, accessories, gifts & more. Get 10% off for being a guest or employee of the Park Central Hotel by presenting a key card, promotional card insert, or proof of employment. 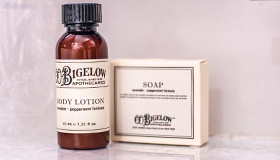 C. O. Bigelow bath and body products are featured in each of our rooms. Nestled in Greenwich Village, find more of their carefully crafted products to take home and enjoy. 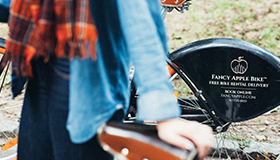 Set off for adventure and explore the city in style with our partner Fancy Apple. As a guest of Park Central, you'll receive a one hour free bike rental by showing your room key. You can find Fancy Apple bicycle rentals by the entrance of the hotel while walking toward Central Park.